While I did not personally play the Consular class like I did the other three Republic classes, my wife did, and I helped her. See, she has never played an action game in her life, unless you count Mario Bros. It is really a compliment to the game, since she was able to jump in with a fresh look on things and really enjoy the story and experience. She had a humorous time of it as well, since she was not used to running in 3D with WSAD. She spent a lot of time running in to walls and into corners at first, but she was doing quite well towards level 8, and was even fighting groups of enemies at the end of the weekend with little-to-no help from me. I can see this game bringing in a new crowd to the MMO scene, the geek-at-heart people who have no MMO experience, but just love the story. 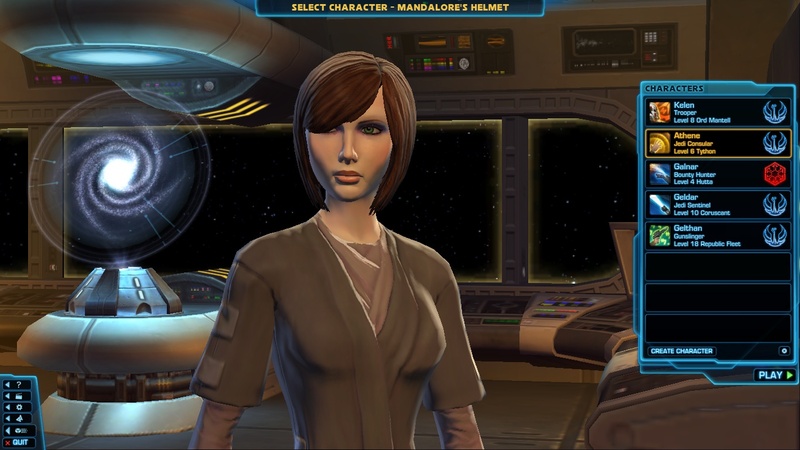 Anyway, here are the top 4 things to know about the Consular class in SWTOR!